In a major milestone for 3D printing production, Airbus Helicopters last week officially launched the production of latch shafts for the doors of A350 passenger aircraft using 3D manufacturing. 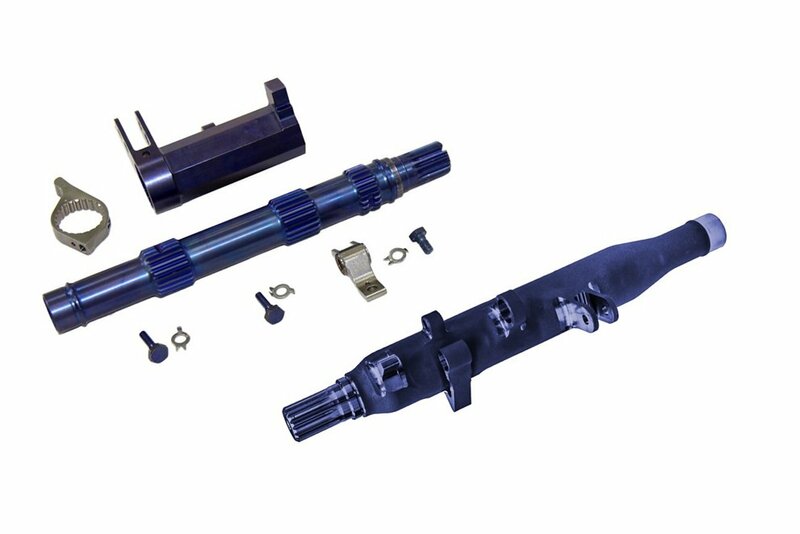 Printed latch shafts are 45% lighter and 25% cheaper to produce than traditional ones. As each A350 has 16 latch shafts, producing these parts using 3D printing leads to a saving of just over four kilos per aircraft. Airbus Helicopters plans to deliver 2,200 components a year once production is fully operational. Qualification is scheduled to be completed at the end of 2018, with serial production starting in early 2019; the first A350 components – with serial number 420 – are set to take to the skies in 2020. Airbus Helicopters has already started preparations to produce an even larger group of A350 door components using 3D printing, and this method is also expected to be utilised to produce helicopter components.